SL Gallant’s penicls for the cover of ARAH 188! Since they’ve posted Larry Hama’s sketch, and my final version of the cover for 188 over at Newsarama, I thought I’d go ahead and show off my pencils— for those with any interest. Enjoy. Super Rare Funskool Rock N Roll!!!! Categories: New Joes | Tags: Figures, Funskool, G.I. Joe, GI Joe, Holy Grail, International Joes | Permalink. Sorry for the long break, but the holidays have made it harder to post. But I have several updates to make. Got a lot of new stuff in for Xmas and general buys. I’ll start posting new stuff tomorrow as well and some news. There is a Red Stalker on eBay! (Its NOT mine). But the seller did contact me about him putting it up for sale. Grab it while you can, these do not come around often. No reserve. Categories: General Joe Stuff | Tags: Cobra, Funskool, G.I. 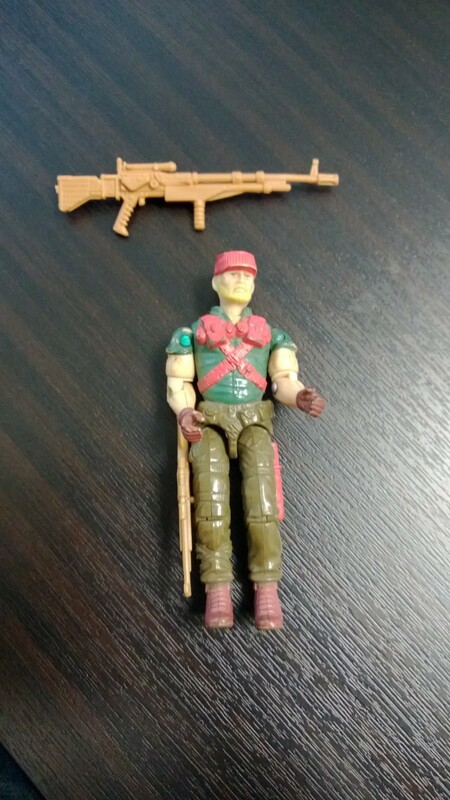 Joe, GI Joe, Holy Grail, International Joes, Red Stalker | Permalink. Check out the preview for the new GI Joe Special Missions coming in March!! As part of the re-launch of G.I. Joe comics, based on the iconic brand from Hasbro, IDW Publishing is thrilled to announce G.I. Joe: Special Missions! 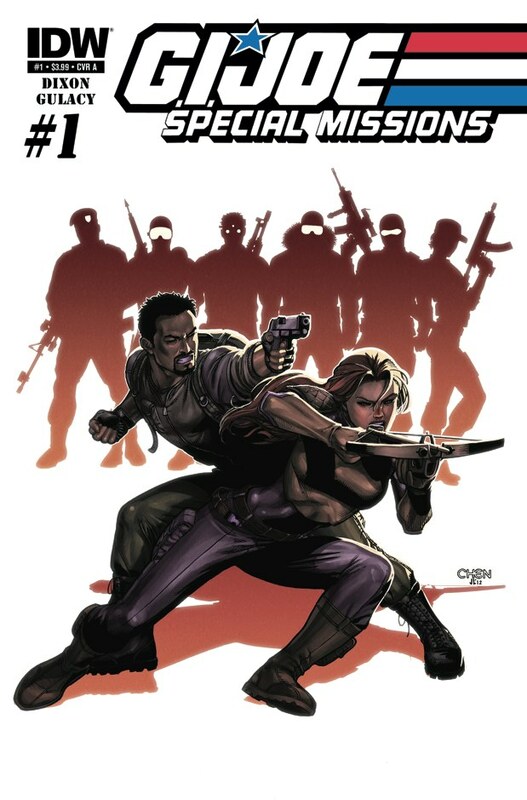 A new ongoing series helmed by comics legends Chuck Dixon and Paul Gulacy, G.I. Joe: Special Missions chronicles the G.I. Joe team members still operating undercover in the wake of many of their identities being exposed to the public. Tying directly into the story of Fred Van Lente and Steve Kurth’s G.I. Joe, Special Missions’ first arc shows how the evil Baroness ends up high and dry in the eponymous G.I. Joe book. Categories: General Joe Stuff | Tags: Cobra, Facebook, G.I. Joe, GI Joe, Leaky Suit Brigade | Permalink. The Hobbit Part 1 Tonight at Midnight!!! Hey guys, non-Joe posts will be few and far between, and I felt like a could make an exception with this one. Tonight at midnight I’m going to see the first part of the Hobbit trilogy! And to make this somewhat related to GI Joe, I snagged the Hobbit graphic novels on eBay yesterday, which were adapted by Chuck Dixon who is IDW’s mainline GI Joe writer (soon to be writing Special Missions in February). The books look great and I can’t wait to read them. They are first editions and came out in 1989 and 1990. Categories: Uncategorized | Tags: Comic, comics, G.I. 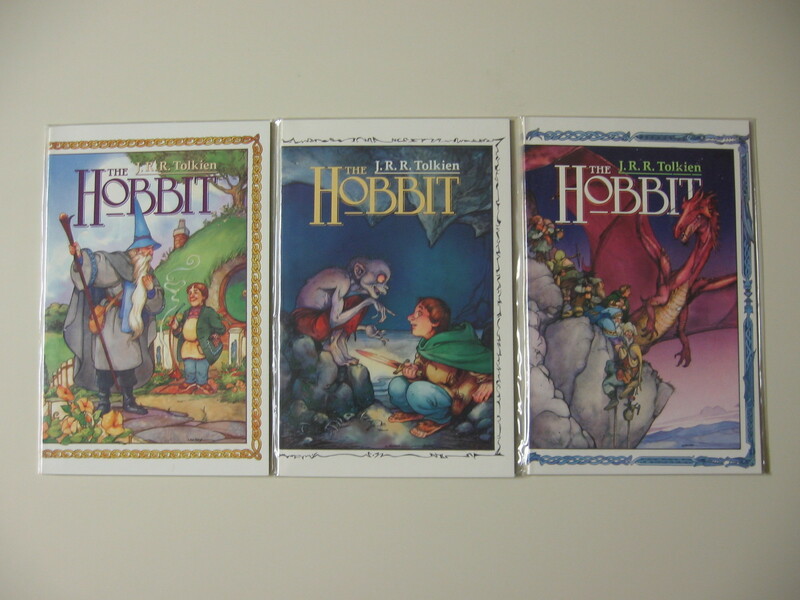 Joe, Hobbit, JRR Tolkien, Leaky Suit Brigade, LOTR, The Hobbit | Permalink.